High quailty traditional mechanical metronomes. The clockwork mechanism is adjustable via a pendulum weight with pre-notched tempos and a bell can be set to various beat counts. We are so pleased with these we use them ourselves! Compact multi-function metronomes with a digital display. High quailty traditional mechanical metronomes. 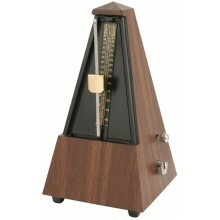 Mechanical metronome in a traditioanl teak-styl..
High quailty traditional mechanical metronomes. 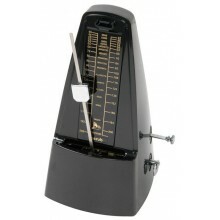 Mechanical metronome in a traditioanl Black hig.. 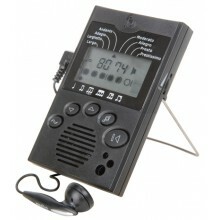 Compact multi-functional metronome with LCD display. Volume control and integral speakers..